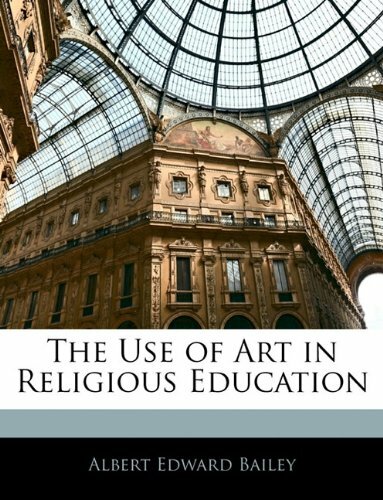 The use of art in religious education is not a luxury. It is a plain, everyday necessity. It is a means the use of which makes possible a larger measure of desirable religious growth "with the least waste of time and energy and the greatest satisfaction to all concerned". In the interest of economy and efficiency it is recognized as an indispensable factor. by Henry Turner Bailey - W. A. Wilde Co.